All training programs share some fundamental concepts that need to be regularly considered by not only the training provider but also those conducting the training under the auspices of the training provider. A primary concept of any training program is the educational validity of that program. It stands to reason that the educational validity of an activity that has inherent risks needs to be carefully considered, tested and documented to ensure that it adequately addresses those risks and provides a system of training that mitigates those risks as much as reasonably possible. If we miss out on even one of the above five components, the student diver is subject to an increased incident of risk, both to injury and/or death. It is also increases the members’ exposure (both individual member and dive centre) to the quality management process and to litigation. 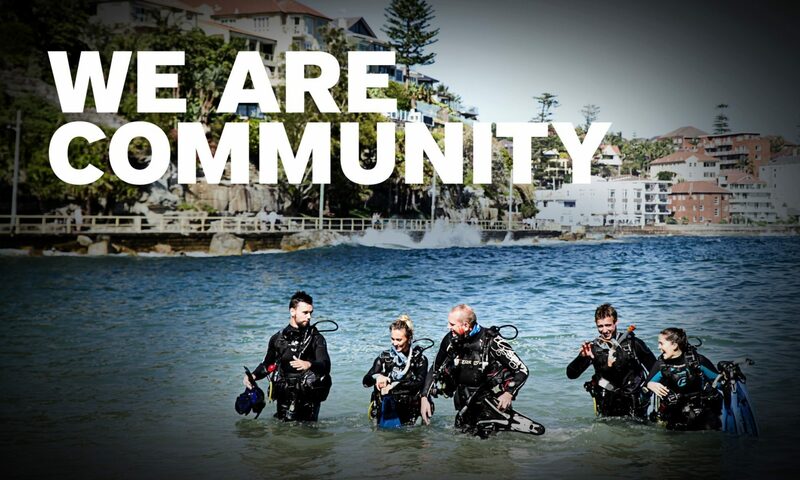 From time to time, we receive comments from members who believe that PADI Standards are inflexible and ask why PADI Standards cannot be revised or altered to fit unusual circumstances that occasionally occur while conducting PADI courses. To illustrate these concepts, it is worthwhile to use actual incident scenarios that we have dealt with in the past. Please review the two scenarios by visiting the PADI Pros site. Go to Training Essentials > Regulations to find this information.